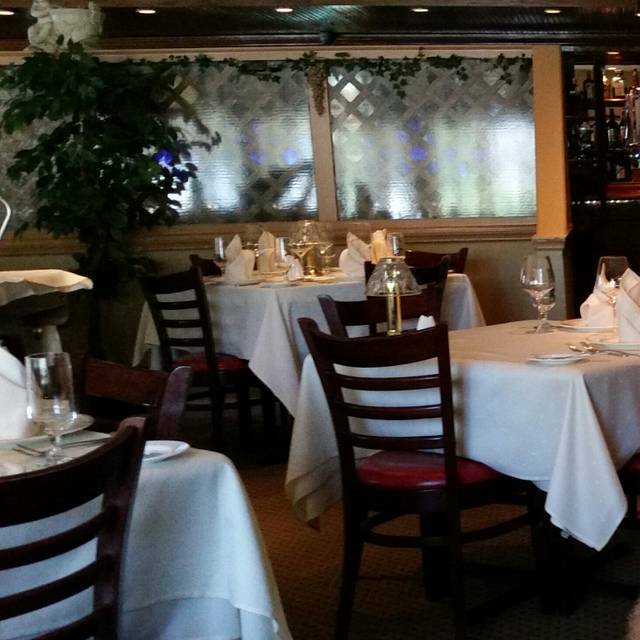 You must make reservations at least 5 minutes in advance of the time at Artemios. 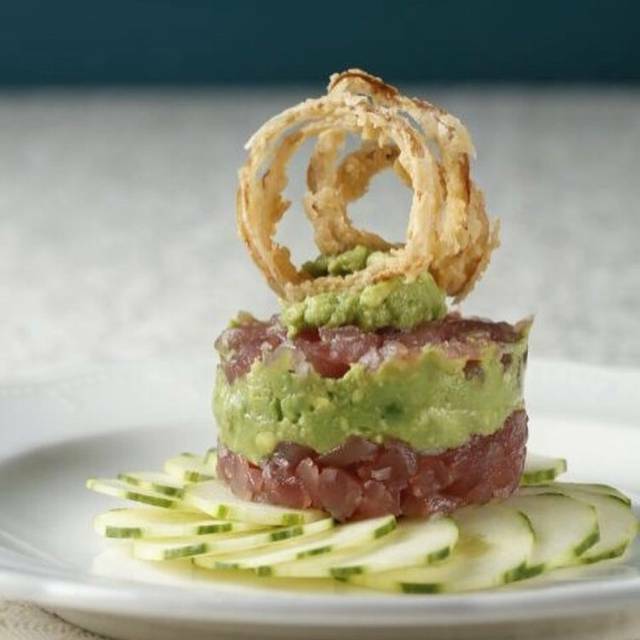 Artemio’s Prime & Proper is a fine dinning restaurant located in Ringwood, New Jersey. Artemio’s is recognized for its dedication to maintaining the highest international standards for culinary excellence. 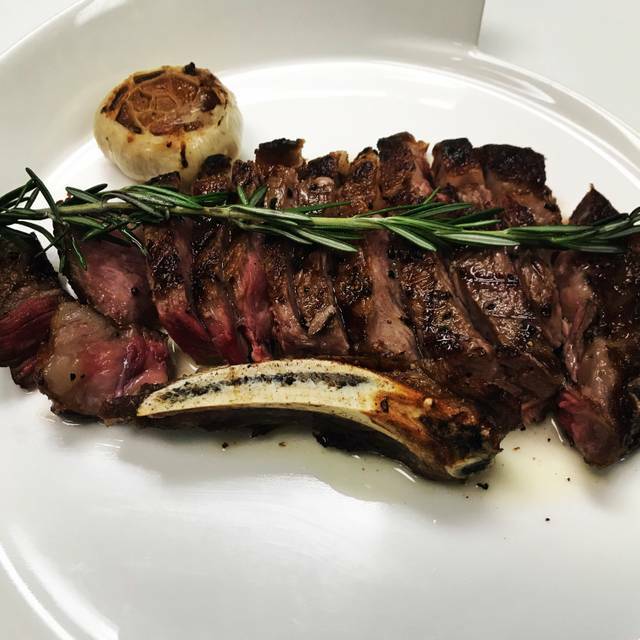 The seasonal menu inspired by the finest USDA Prime & Dry Aged meats, fresh seafood, Organic fruits and vegetables and finished with daily Chef’s specials . The wine collection includes a range of both boutique and familiar food-friendly wines from around the world. 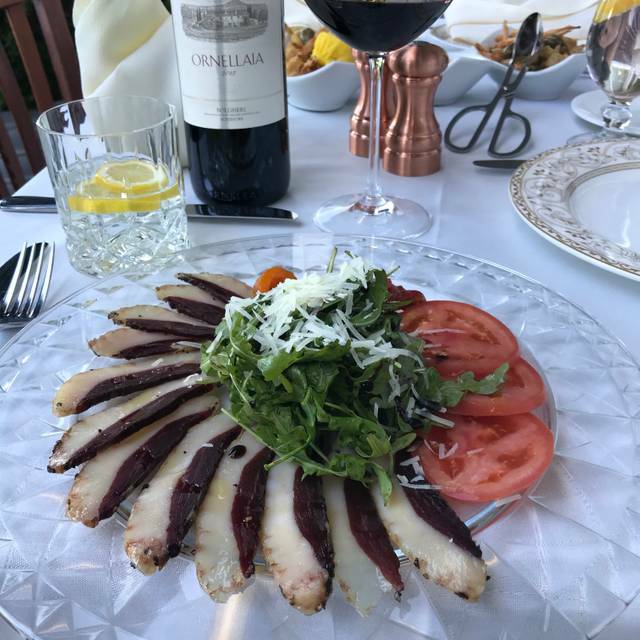 The comfortably elegant dining room provides a warm and relaxing setting, fitting for both a neighborhood favorite and a connoisseur’ s destination. Great establishment, beautifully executed food and exceptional service. This restaurant is a hidden gem. Better than any place we ever ate in NYC. This was my first time at Arta. 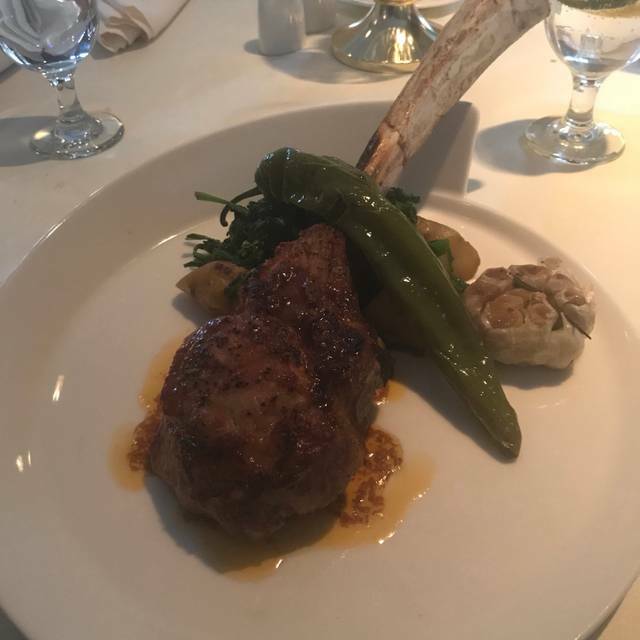 I was very impressed with the wonderful service, delicious food, and lovely atmosphere. Will definitely return. Fabulous restaurant off the beaten track. Fancy, well appointed and great menu. Once again Romeo has outdone himself. The new renovations have made the restaurant feel even warmer. Still great food and service. His loyal staff of Sasha, Megan, Nerti and Tony keep the place humming. Great as always...but the new decor was a awesome surprise! I cannot say enough about the food and wine!! It was so good that after going to Arta I will be disappointed with the food from any other restaurant. Our first time here and we were welcome with open arms. The service was impeccable without being annoying. The food was spot on, everyone in our party enjoyed their food. I wish there was a children's menu, didn't want to spend $31 for the pasta and meatballs...we didn't know they were truffle meatballs and the price until the check came. I had wanted a piece of the cannoli cake but it was sold out at 7:45...bummer. Otherwise we will definitely be back for another go. What a hidden gem! The ambiance was attractive and easy to talk in. The service was spectacular. The food was amazing. 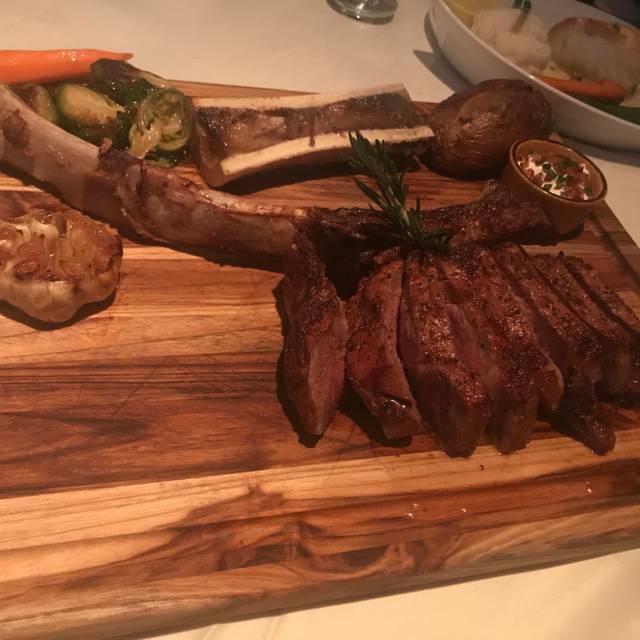 We had the scallop and shrimp risotto and a bone in filet for dinner. Our starters were a avacodo and beat salad and shrimp cocktail that were the size of our thumbs. Very delicious and happy we made the drive! The restaurant is beautiful with lovely piano music and tables set well apart. However, the service was extremely slow. We had a 7:30 reservation and were not finished with our meal until 10:30. The prices are also much higher than other good Italian restaurants. Our bill for four people was $308 without the %20 tip. The drive from 287 to the restaurant was quite windy and dark. I don't think we will be coming back. 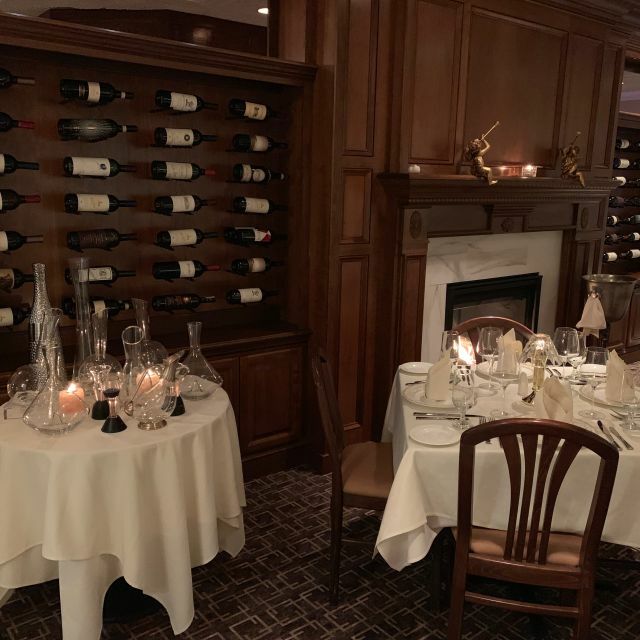 Another great evening, Highlight of the night Dover sole done table side and the bone in filet mignon was perfectly cooked, paired with great wine selection from there wine list by the glass, highly recommended for date or any occasion. We stumbled upon Arta Restaurant purely by accident! I was looking for a restaurant half way between Vernon and Ramsey and my sister and I found Arta! Smack dab in the middle! We were greeted by very friendly people, ate the most delicious lunch, and were taken care of by a very friendly, knowledgeable, and patient server! 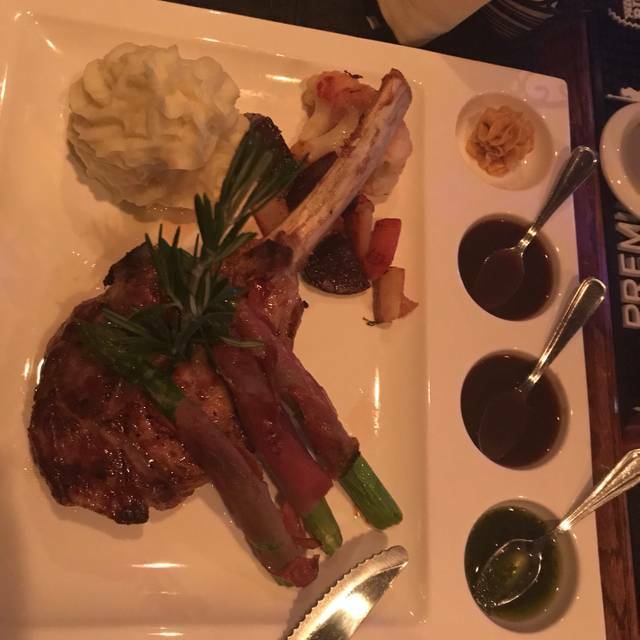 My experience was so good I brought my husband last night and we both had the best experience ever! We will go back for sure!!! Fabulous!!! Arta never disappoints. The quality of the food is superb and the staff couldn't be more accommodating. We dine here regularly. Service, atmosphere, food, and presentation are all amazing. Always a wonderful time at this fine establishment. Romeo and team make every visit a special one. You will not be disappointed ! Still the best! Thanks Romeo!! A perfect NYE dinner with the family. As always we had a fabulous time at Arta. Food, service and atmosphere were second to none. Once again Arta does not disappoint. All around great restaurant. Wish they were in Ridgewood or Ramsey though. Their location does not do justice to their excellence. We had steak and veal meatballs with pasta for our entrees. We were really too full but decided to have the chocolate dessert and coffee. Pure heaven. Wonderful Christmas dinner, great food and service. Great Christmas Eve dinner. Thank you. 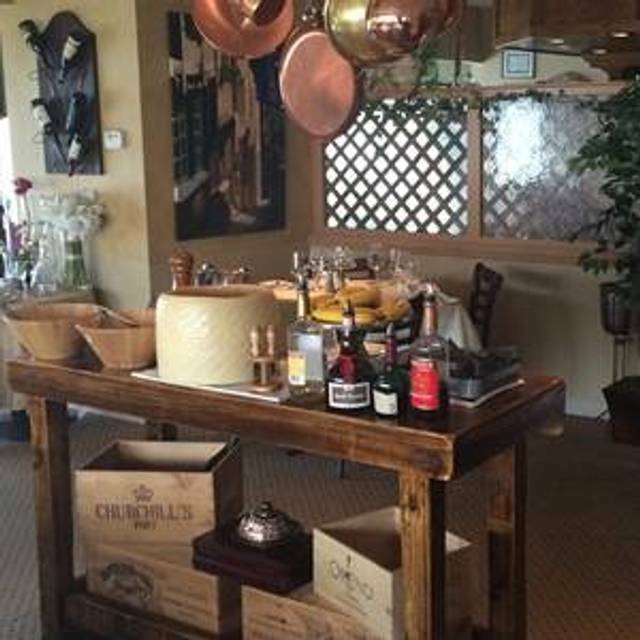 Arta's is a delightful European dinning experience fitting every occasion. Food beautifully prepared and presented. Over the top. Outstanding quality of food. Excellent service with a romantic setting. I love this place. You’ll want to return. Wonderful birthday dinner at a regular stop. Stuffed mushrooms delectable and light. Arugula and artichoke salad pleasing and dressed superbly. Chilean Sea Bass was beautiful and served with Thai-ginger sauce and sliced radishes and pea pods. Delicious. Grilled King Salmon over risotto with asparagus spears and carrots was wonderful. Service is enthusiastic and proper. Coconut cake for dessert with cappuccinos was a fitting finish. A great meal !!!! Don’t miss it on your regular rotation of restaurants. The best service! Great food! Love this place. a bit pricey but exceptionally good food and great service.